Features: 8000 SF brick-tudor style house, 4 BR, 4 BA, 2 1/2 BA. 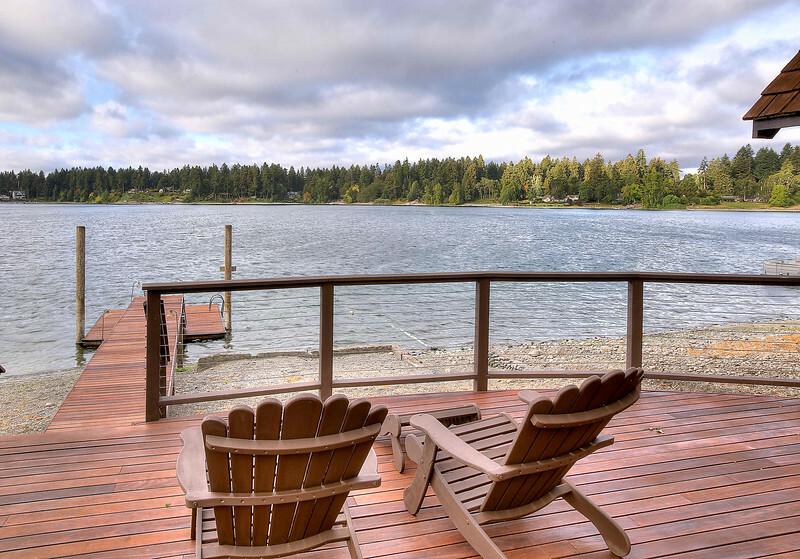 3.35 Acre Lot with 305 Ft of Water Frontage. 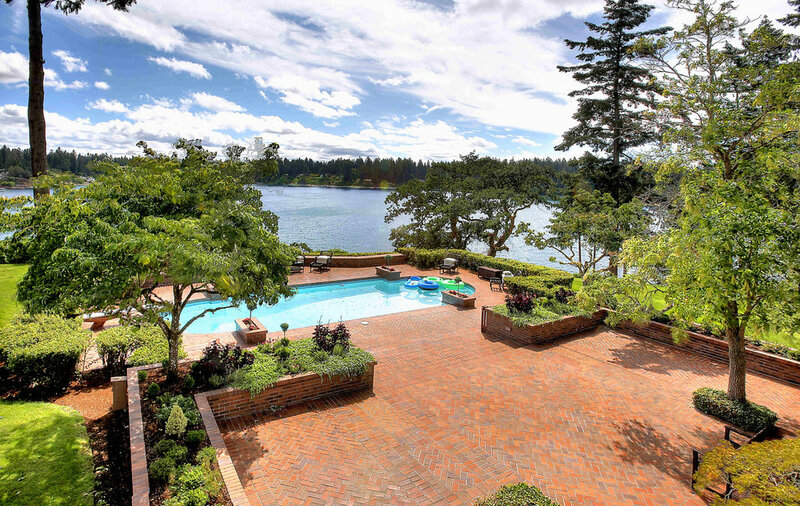 11407 Gravelly Lake Drive is a 8000 square foot luxurious waterfront estate with 305 feet of unobstructed water frontage on South Washington's most exclusive private lake. Boasting 3.35 acres, this is one of the largest residential lots on Gravelly Lake. This historic lakefront estate has an Old World Charm. 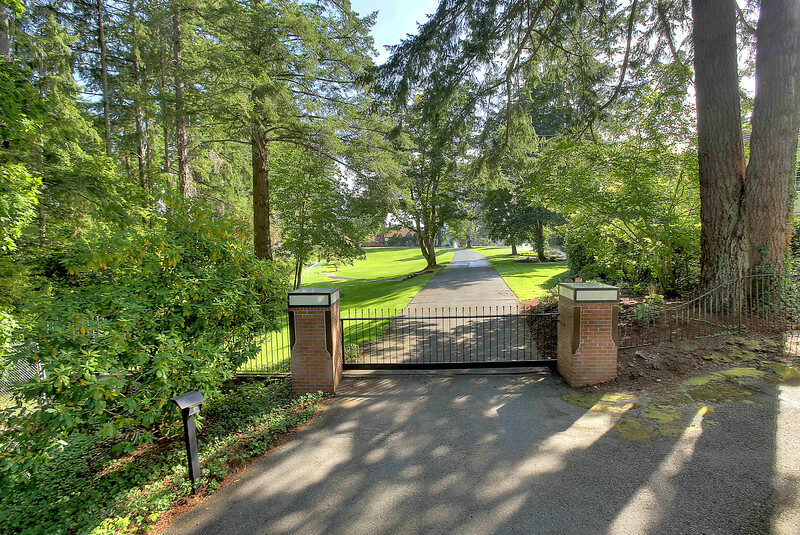 Located just 25 minutes from the Seattle-Tacoma International Airport, this estate's magnificent features include exceptionally private gated entry & security fence, original brick tudor style construction, in-ground pool, guest house, new tennis court, 8+ car garage, dock & boathouse, private access to Gravelly Lake & water rights grandfathered with pump house. To download the marketing package for 11407 Gravelly Lake, please verity your information below.